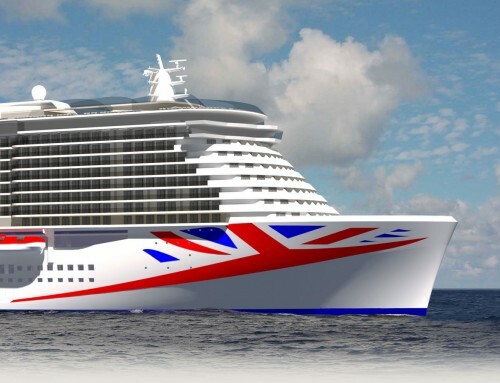 Brighter, lighter and whiter – that’s what the design for Britannia is looking like in this latest video peep inside the planning process, released today by P&O Cruises. 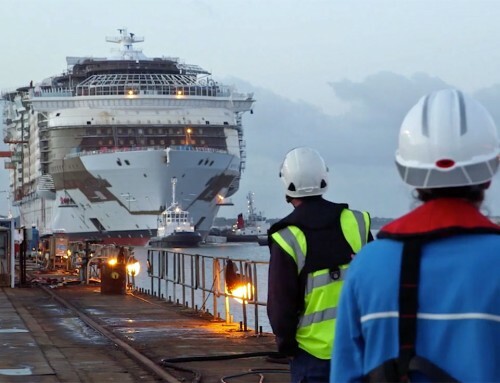 A world away from the traditional look of some of the company’s older ships and much different from the Royal Princess which shares the same hull design, it is more like the modern elegance to which Celebrity’s Solstice-class ships have staked their claim. 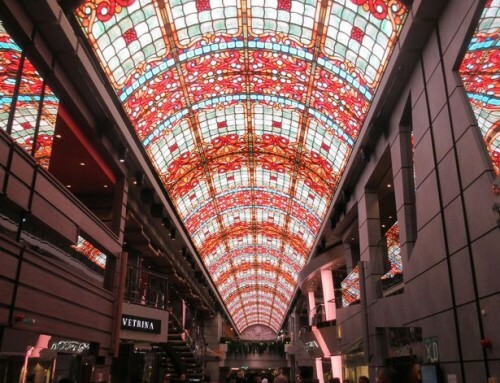 It’s fascinating to see what hotel design specialists Richmond are bringing to the ship, from the soaring spaces of the central atrium, to the more intimate cabin bathrooms. Perhaps we’ll have to start calling the new ship Bright-annia !